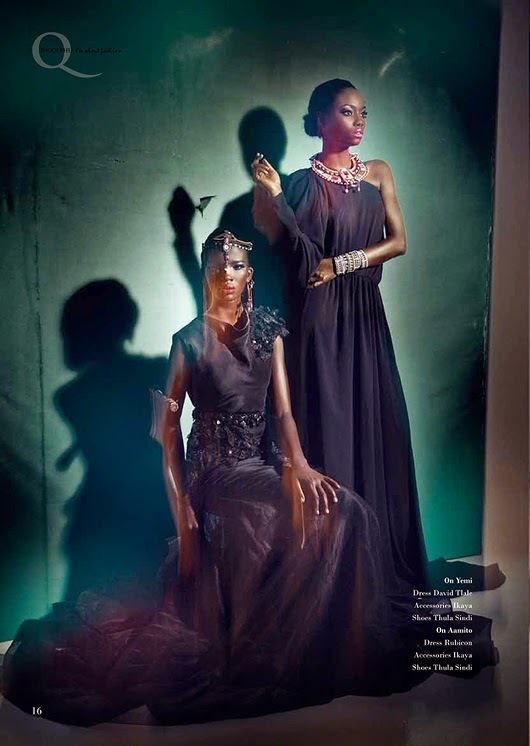 The year 2014 has been fruitful for Africa's Next Top Model winner Aamito and runner up Opeyemi. 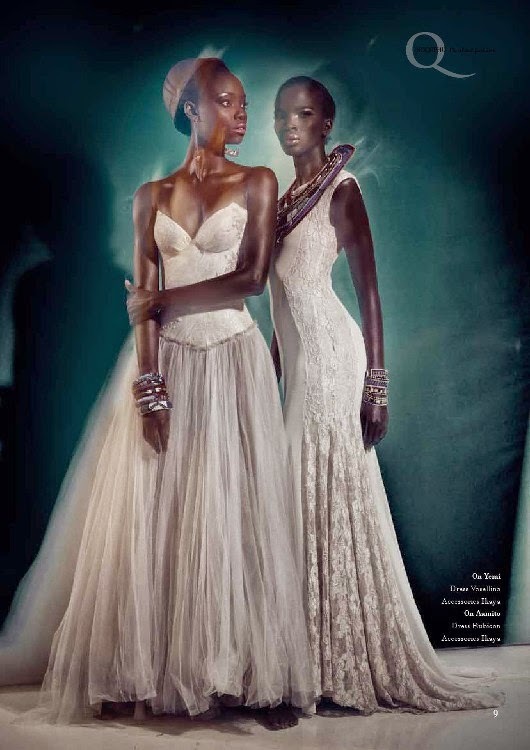 Since the first season, these two have been doing some great things, strutting it from runways to editorials and the list goes on. 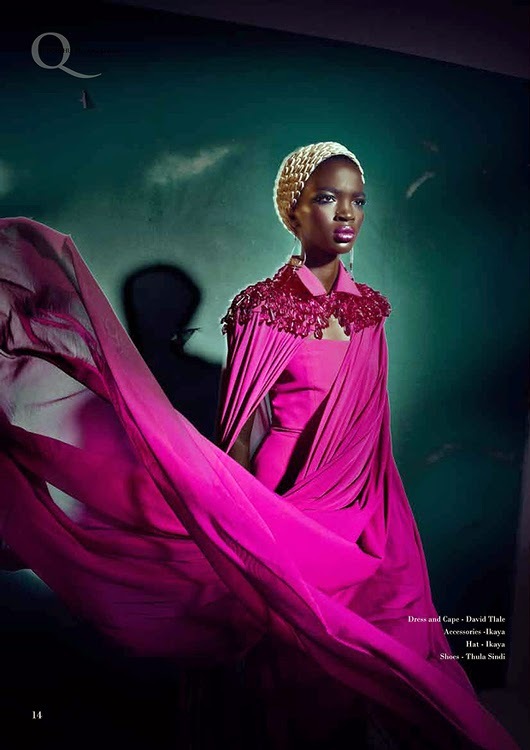 Aamito recently headline Uganda's Kampala Fashion Week spearheaded by Gloria Wavamunno in addition, Opeyemi is also featured on Anisa Mpungwe's campaign, 'Anisa For Mr Price'. 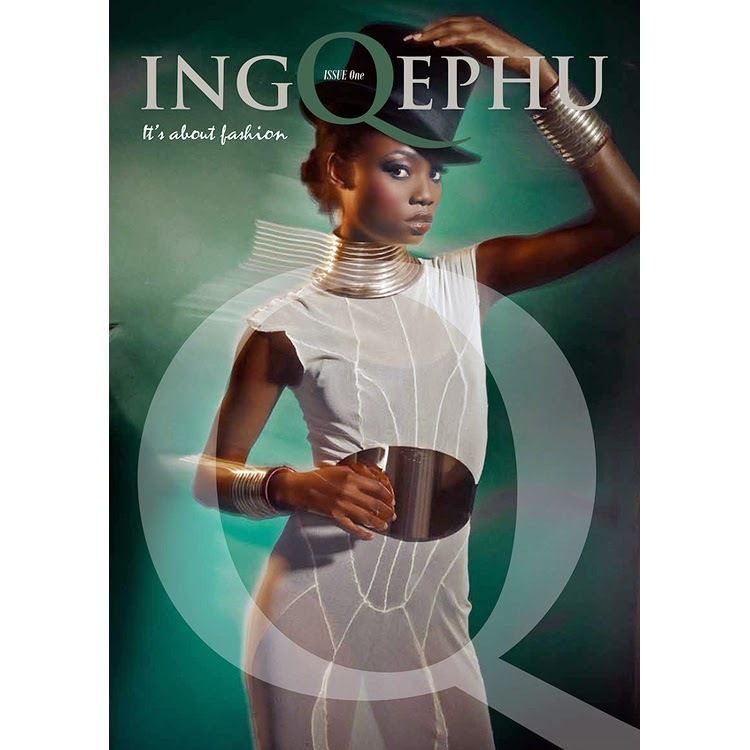 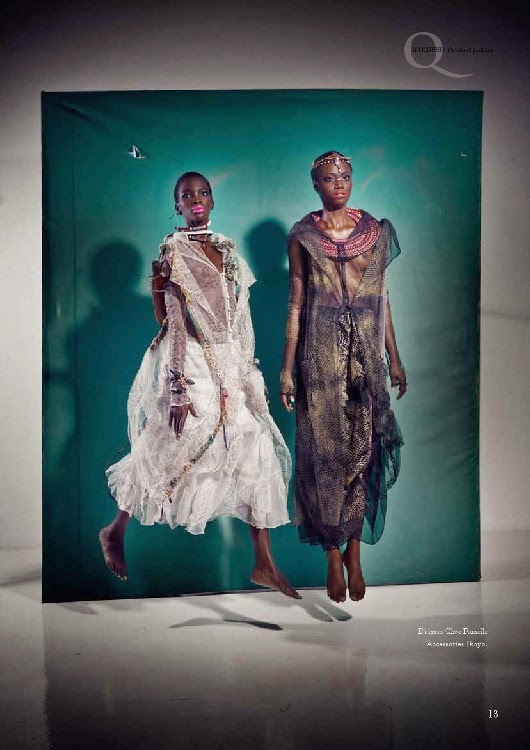 The latest addition is their feature in Ingqephu Magazine looking all dazzled in stylish garments by David Tlale, shoes by Thula Sindi, accessories by Ikaya and photographed by Jurie Potgitier.